petition: HBO: Honor Our Stories, Renew Looking for 3rd Season! HBO: Honor Our Stories, Renew Looking for 3rd Season! 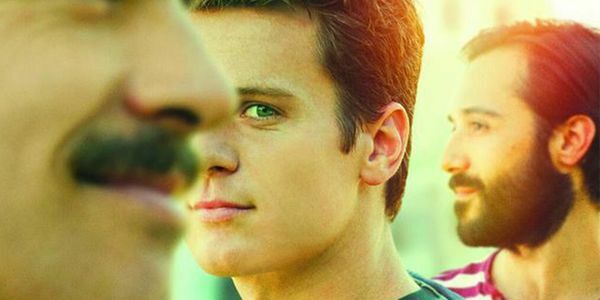 Looking is a breakthrough show that provided one of the most honest and refreshing portrayals of modern gay culture. Looking features story-lines and characters that depict the real emotional complexity of people living with HIV, and tackles tough issues like transgender homelessness. It truly is like nothing else on TV. To some fans of the show, it is the truest representation of themselves on TV; for others, it is a rare opportunity to see characters that remind them of their friends, loved ones and fellow community-members. HBO has a history of taking risks for the sake of artistic expression and producers around the world look to HBO as a trendsetter. Please sign the petition to tell HBO: reconsider canceling Looking, and renew these powerful stories -- our stories -- for a third season.